Many thanks to Koba (aka. 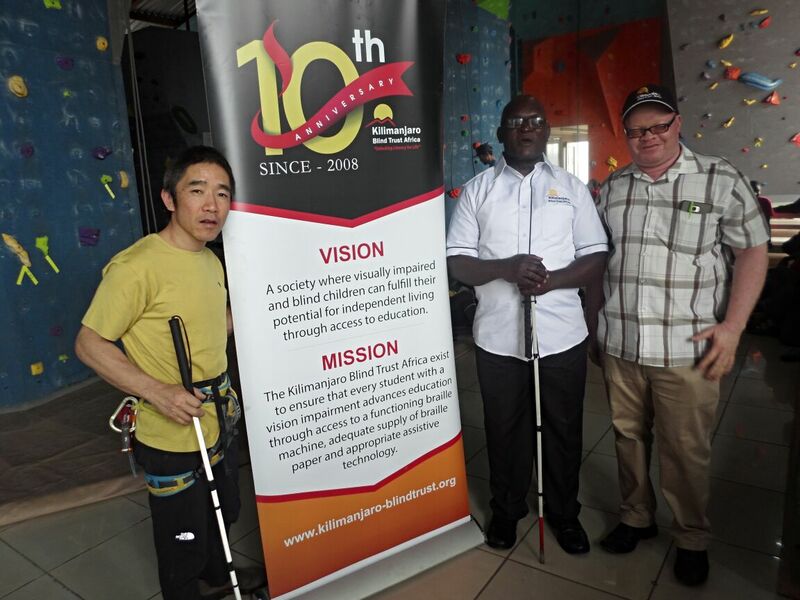 Monkey Magic) for a fantastic visit to Nairobi to help team blind children the joy of rock climbing. Here’s a lovely video recapping his exciting visit and the amazing impact he made in such a short time.